Have you ever been given a gift card that you used just for the sake of it on something you didn’t use or just forgot about the gift card and lost the value of it? I have and it is a complete waste, if you are like me and are always looking to save money or you are budgeting for a growing family then take a look at Zeek. 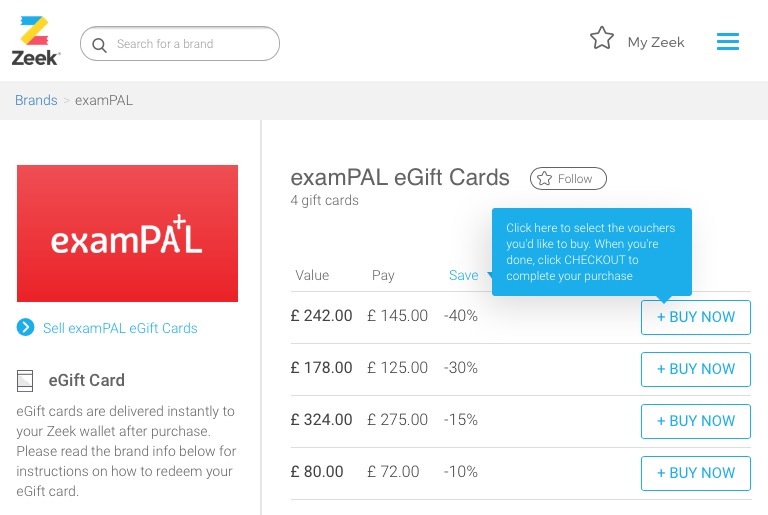 Zeek allows you sell your unwanted gift cards as well as letting you buy them with a bonus top up. 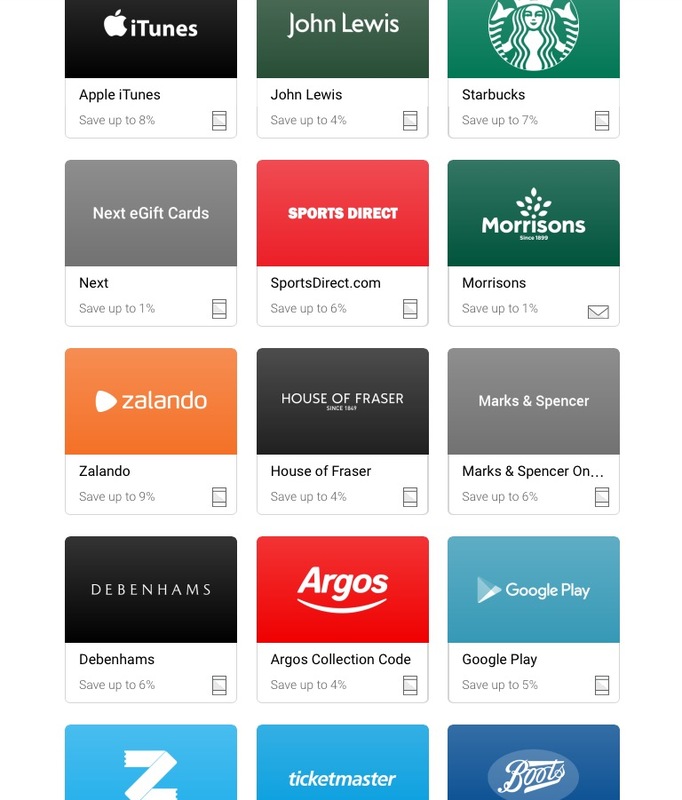 You can get up to 40% more for your money when buying gift cards from them so they are not only perfect for a gift but if you want to get more for your money for yourself. From saving money on your chocolate eggs from Morrison’s to fun-filled family days out including Red Letter Days and Vue cinema, the possibilities for families to save money this Easter holidays are endless. Parents can even find ways to save on toys at Toys R Us or The Entertainer helping keep the children entertain this Easter holiday. And for mum? Spafinder and Champneys are also listed to give Mum (and Dad) a welcome break once the children are back to school! I purchased* a Sainsbury’s card and got a £50 gift card for £49. Not the biggest saving but if I buy a card for each food shop I do, the saving will easily add up throughout the year. If you are already planning for Christmas, these are fab to buy for the places you know you will be buying gifts, you get more for your money and it is a way of saving as they will be put to one side for when you go Christmas shopping. Ah this is such a good idea! Adam gets gift cards all the time and they sit there for ages. It would be better to have the cash!! I do like Zeek and that Easter offer sounds good. I’m going to take a look, thanks! I heard so much about Zeek gift cards. but never try these. I hope in future will purchase some. This Zeek cards sound like what I need. I will look the brand up. Ooh this sounds like a great idea, I hadn’t heard of Zeek before! I’ve used Zeek to sell unwanted gift cards. I think it’s a great idea, especially if you are wanting to buy a gift card. This does sound like an intriguing idea, ive never heard of or come across the site before.